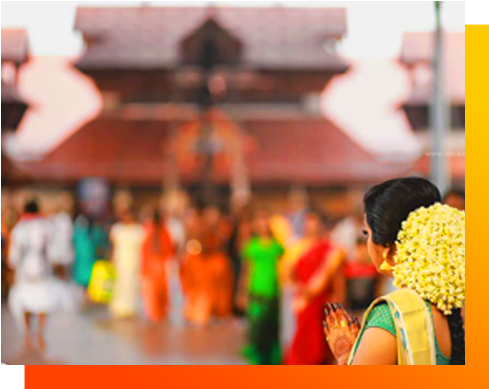 Guruvayur is the divine pilgrimage town in Kerala. It has evolved into one of the most important places of worship for Hindus over generations unknown and is also known as Bhuloka Vaikunta. 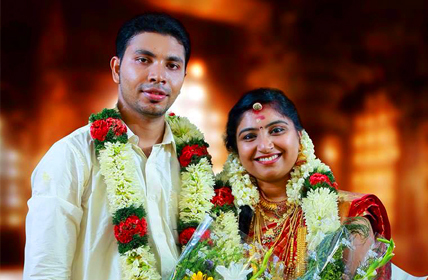 Marriage is considered to be the holy union of two individuals into a family and is the happiest moment in one's life. 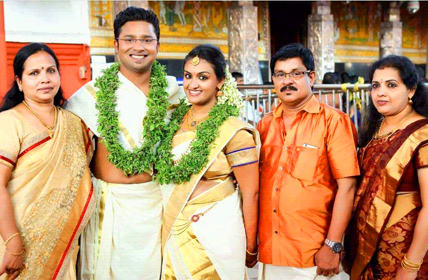 Marriages at Guruvayur is the dream of every Malayali due to the sanctity of the worshipped Deity, but mostly it goes shrunk due to the stressful wedding planning out of the hometown. 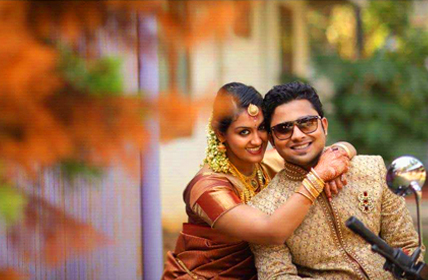 Guruvayur Marriage, a professional event management company is the happiest to stand beside you and walk with your dreams. 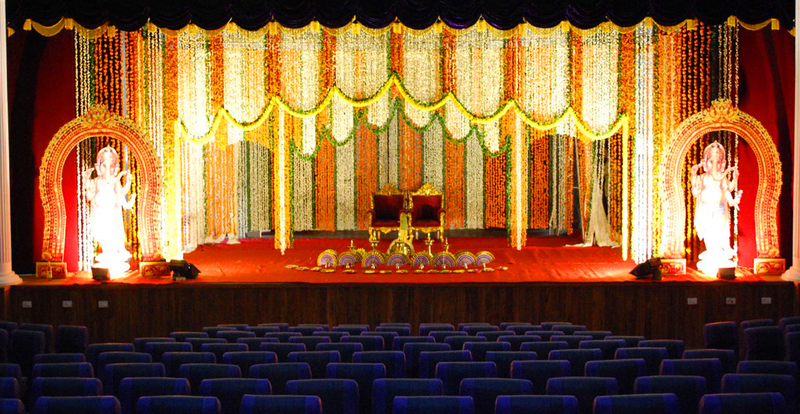 With a dedicated team and full spectrum services, we present a variety of wedding planners that suit any budget. 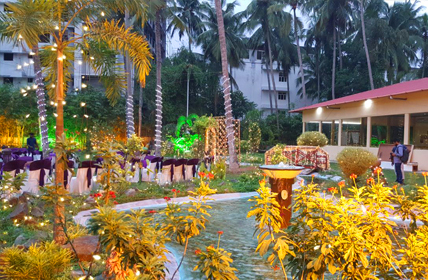 With our extraordinary talent and sharp co-ordination, we are bound to organize every committed function in an unforgettable manner. 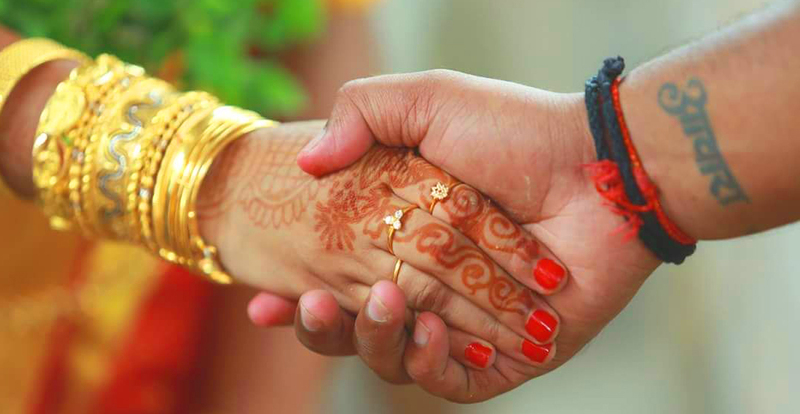 Partner with us to fulfill your dreams, relax and enjoy the wonderful moments of the Big Day! 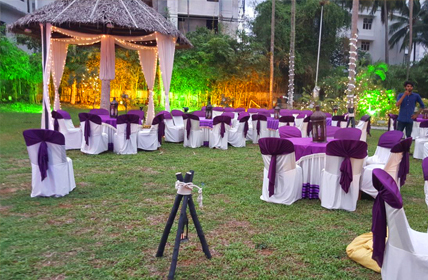 We think out of the box and responsibly undertake, organize and execute any business or corporate functions, in addition to Guruvayur weddings. 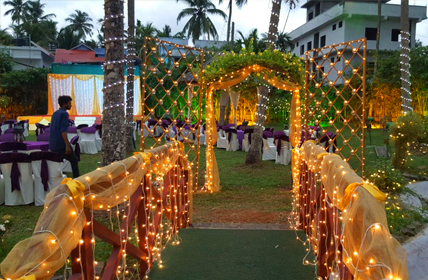 Enjoy the full-fledged services & perfect event planning from Guruvayur Marriage and let us together make it a seamless event experience. 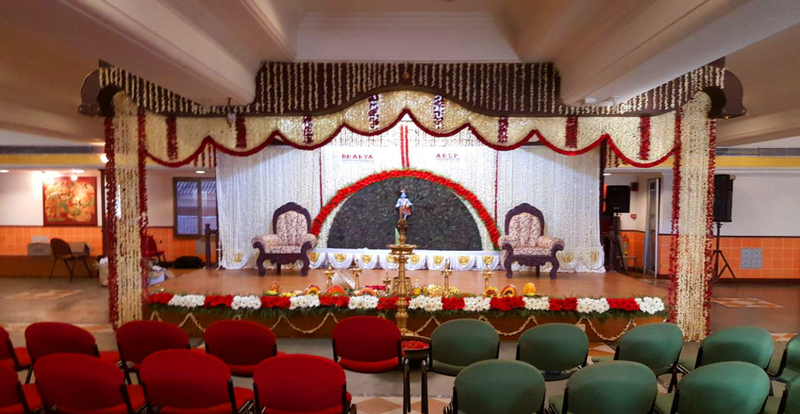 We support you to finalize the best wedding hall in Guruvayur and keep your guests happy and relaxed throughout the function and to enjoy a comfortable feast. 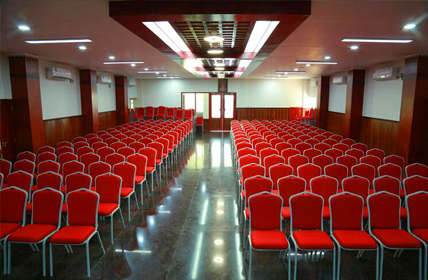 Accommodate all your friends and relatives in the comfort of our budget-friendly luxury rooms. Make the moment blessed with their presence! 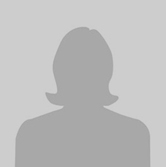 Make use of the online room reservation facilities to make it easier. 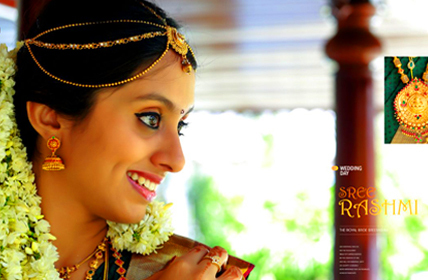 Sadhya is a variety of pure vegetarian dishes traditionally served on a banana leaf in Kerala. 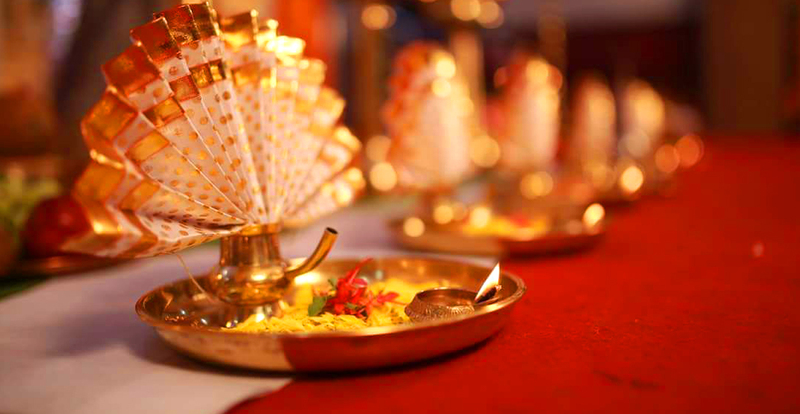 We give lot of options to choose your menu from our Sadhya packages or you can choose your custom menu from our list for your marriage ceremony. As per the customer requirements we arrange for breakfast, dinner, and snacks. 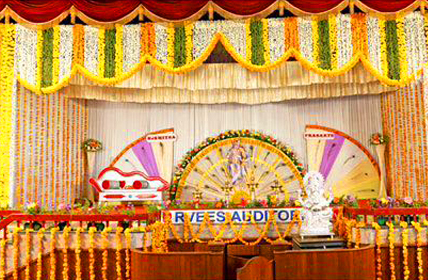 We are specialized in arranging bridal stages in modern and fantastic manner to suit the taste and artistic minds of everybody in vivid patterns and coveting designs with fresh flower and done beautifully- a fabulous offer. 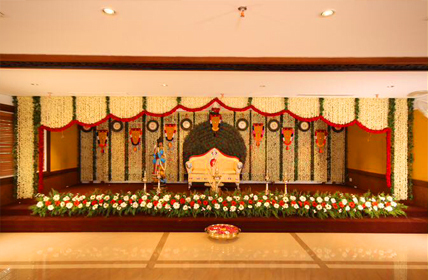 All the guests are welcomed by the well decorated welcome gate. Our professional and experienced decoration team performs the floral and balloon decorations artistically to create a magic with fragrance and colors! 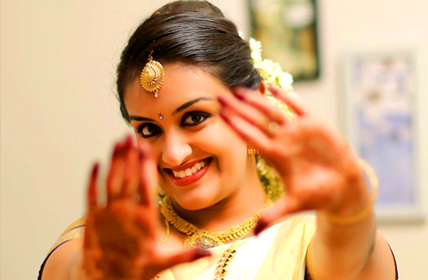 The team guruvayur event management is very cool to work with. 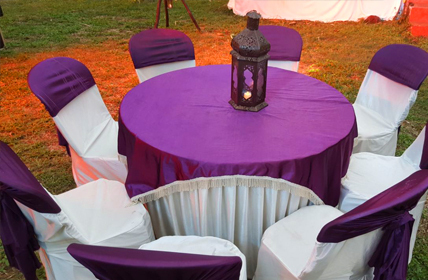 They take into consideration, our suggestions and ideas, create a solid plan and structure and bring out marvellous and memorable event. Good service & good arrangements. 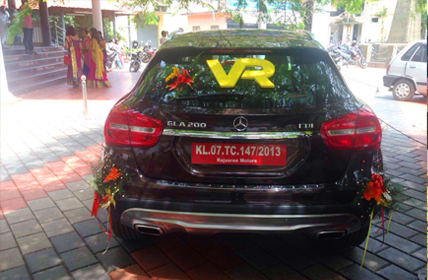 Thanks Guruvayur Event Management. Your wedding is a special milestone in your life and in the life of those around you. 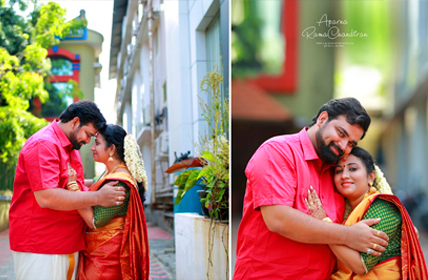 Make it even more exciting by getting some of the best wedding photographers in Guruvayur to capture these magical moments. 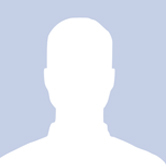 Our team consists of experienced wedding photographers, designers, wedding filmers and editors. We deliver the top most quality images in the wedding industry.